Static King makes it easy to model large grassy areas and ensures Static Grass is applied vertically. 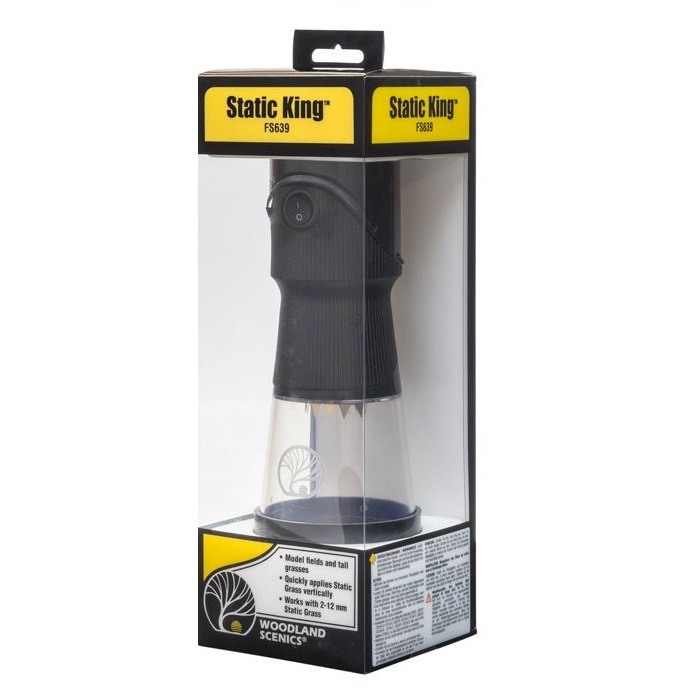 The Static King has an ergonomic design and can be placed upside down for easy filling. 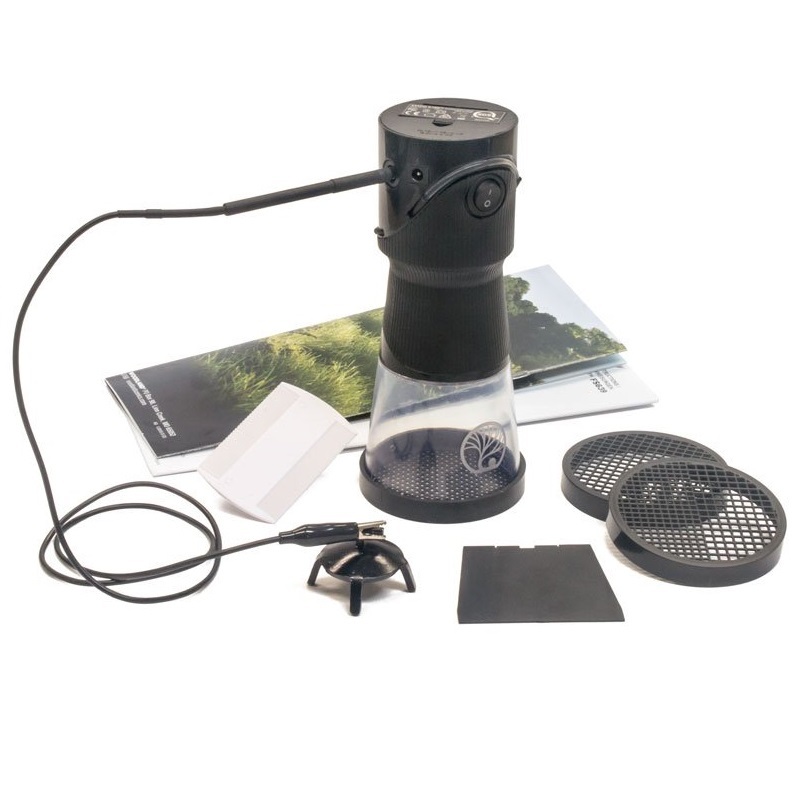 It comes with different sieve sizes for creating a varied effect using 2-12 mm lengths of Static Grass. A divider allows the use of multiple colors and sizes at the same time for modeling realistic fields and other tall grasses. 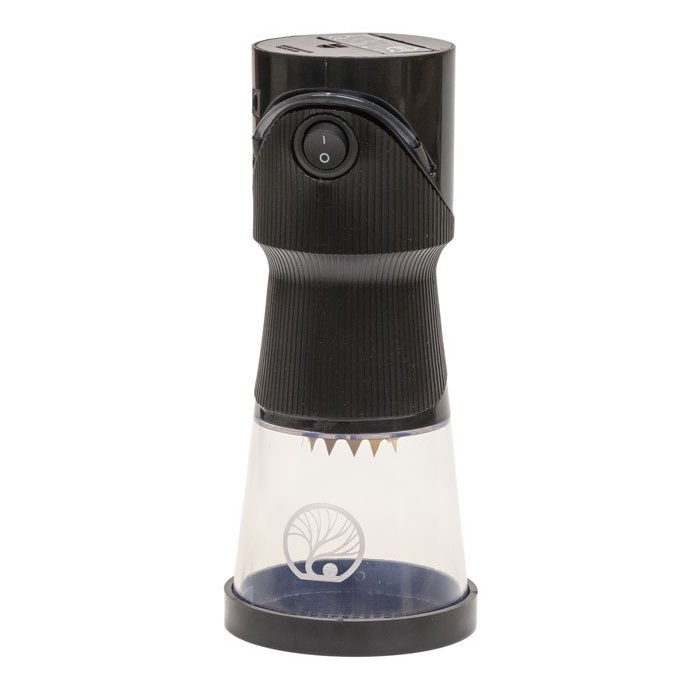 The clear hopper ensures you always know how much Static Grass you have left. 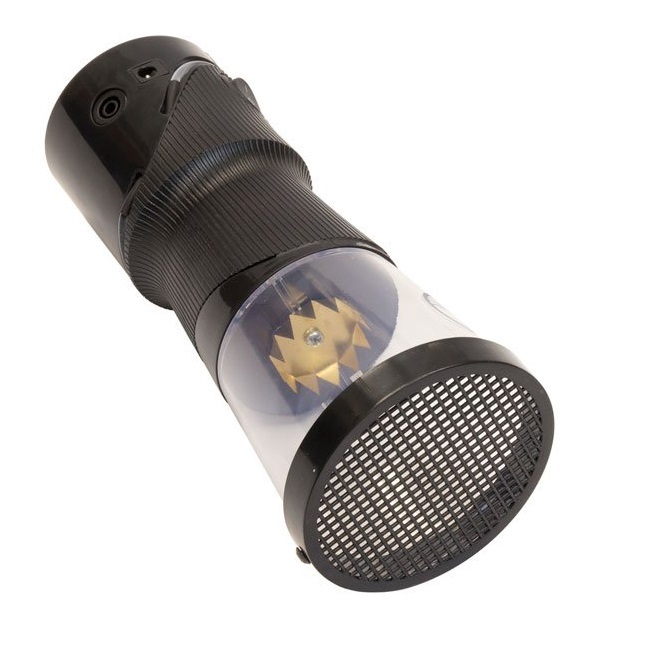 Built-in bleed-off function allows it to discharge safely on its own. Power is supplied via a Power Supply or battery. Indicator light makes it easy to know if the Static King is turned on.